One way to write attractive job advertisements is to inspire qualified candidates by going beyond listing job responsibilities and skills and experience required. Describe your company’s mission and goals, and how the job works to help the company achieve its goals. Ambitious and hard-working job seekers want to feel they are contributing to something bigger than themselves and the job they perform on a daily basis. In order to write compelling job ads, you need to make sure you make the most of the space you have, otherwise the ad will be too long and appear daunting to the talent you want to draw in. Be realistic about the skills and experience that are most important to the job. You want to avoid getting too specific and reciting a laundry list of requirements that are too difficult to find in one candidate. Also, leave out common soft skills such as “multi-tasking”, “self-starter” and “team player”; most job candidates have seen these skills listed a million times in job ads and are already aware of their importance in most jobs. When you are describing the duties that the job requires, speak directly to the candidate by using the pronoun “you”. In order to write compelling job ads, you want to avoid a boring list of duties, and instead use phrasing such as “In this role, you will be overseeing…” or “This job will give you the chance to use your analytical skills to carry out the following tasks…” This allows the candidate to picture themselves in the role while they read the job advertisement. To write attractive job advertisements, you should describe your company’s culture and some of the most desirable benefits and perks your company offers. You want to draw in candidates that are interested in both the job itself and the company they will be working for. To help you write compelling job ads that successfully market your company to qualified candidates, seek advice from current employees. Ask them what initially attracted them to your company when they applied, and what they appreciate most about the company now. Also ask them what personality traits they have that they feel makes them fit in well with your company’s culture. When writing job advertisements, the key is to write attractive ads that will draw in more candidates that are right for the job, so you don’t waste time on unqualified or uninterested candidates. 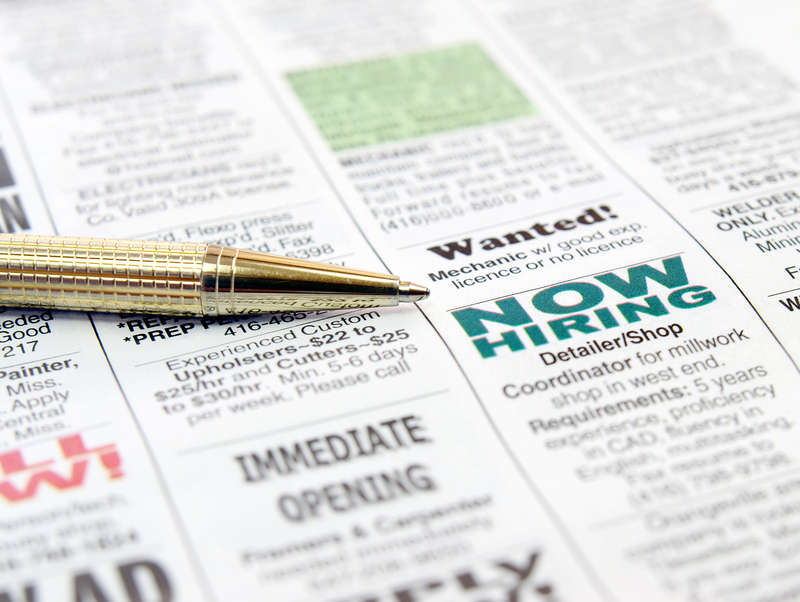 Here are some important steps to help you write compelling job ads.